Sometimes, Most Times, What We See Goes Far Beyond What We Comprehend – KeaPOD 87 | KeaNeato! 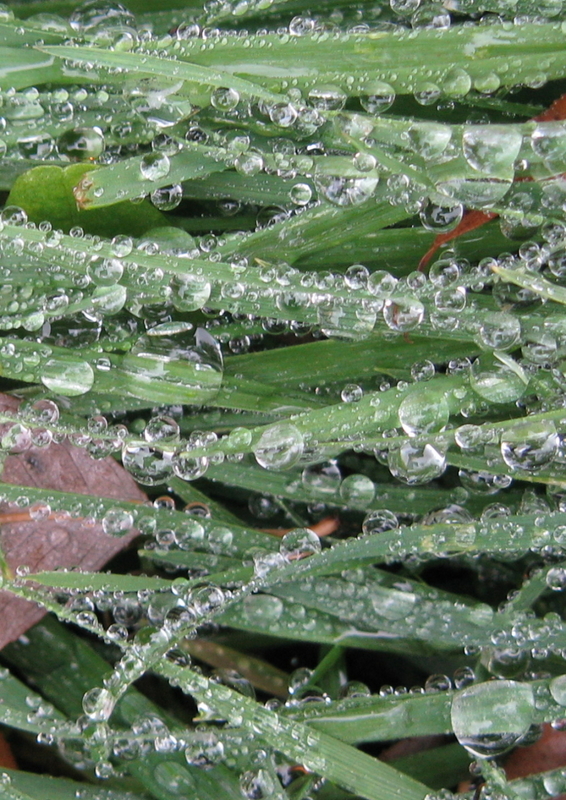 Frozen drops of water on grass. Photo by keagiles. Click to see more deeply. This entry was posted in beautiful, Life, POD (picture of the day) and tagged Life, photography, water. Bookmark the permalink.